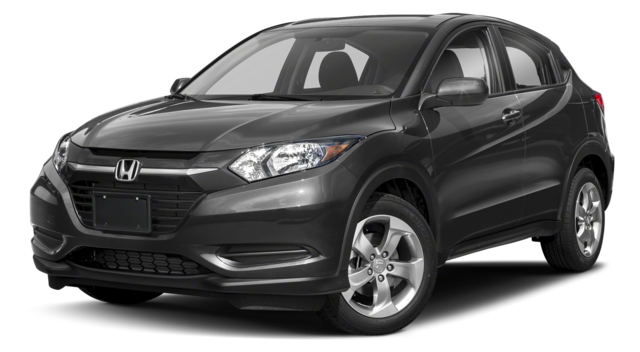 The 2018 Buick Encore and 2018 Honda HR-V are two solid SUV options, but picking the right vehicle for your Jacksonville commute can be tricky. However, by looking at the 2018 Encore in terms of performance, safety, and interior design, you’ll see it sailing ahead of the 2018 CR-V. Let’s take a look at these factors and see what sets the Encore apart. Though compatible to one another in terms of efficiency, the 2018 Encore has an exceptional warranty to benefit any adventurous Orange Park drivers. 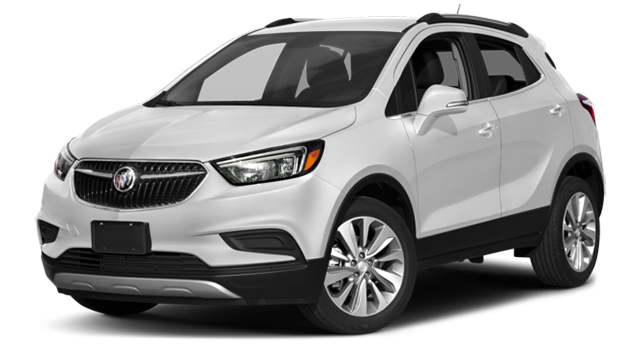 You can also find a bevy of optional technology features across the entire 2018 Buick Encore lineup that will add luxury and convenience to your St. Augustine drive. You can see the attention to detail and comfort everywhere you look inside in 2018 Encore. See the Difference in Person at Nimnicht Buick GMC! When you’re ready to see what sets the 2018 Encore apart, come visit us to browse our new Encore inventory. Contact us beforehand with any questions, to schedule a test drive, or to learn more about how to lease a Buick.